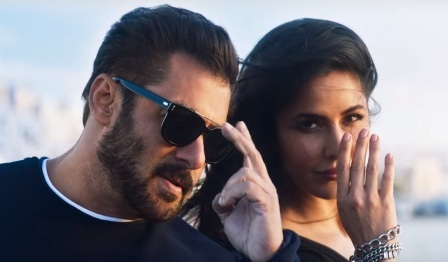 Swag Se Swagat Lyrics from Bollywood movie Tiger Zinda Hai, starring Salman Khan & Katrina Kaif. The song is sung by Vishal Dadlani & Neha Bhasin. Swag Se Karenge Sabka Swagat lyrics are penned by Irshad Kamil while music is composed by Vishal & Shekhar.